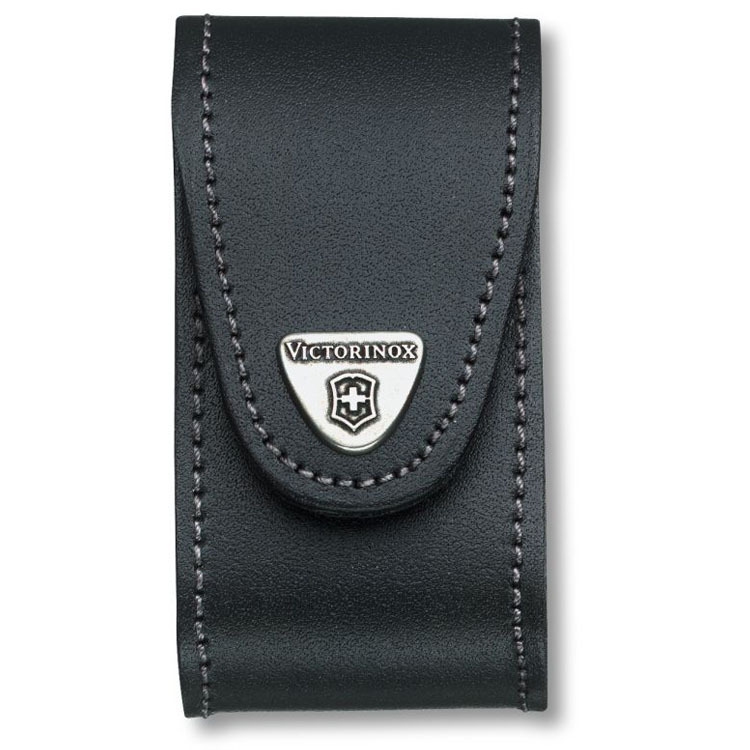 A Victorinox Belt Pouch is the perfect complement to your Swiss Army Knife. It’s the easiest way to carry and protect your knife while keeping it close at hand. And that’s important because the faster you can get to your knife, the faster you can get to work.